Essay Questions is the podcast in which your hosts, Joe & Josh, read an essay that's interesting to them and/or of historical importance, and then talk about it. Pretty simple, right? Well, we like to think we're using these essays as a starting point for conversations that end up going in strange and surprising directions. Nothing makes us happier than dragging luminaries like Mencken, Orwell, Adorno, and Didion into our own long-standing obsessions with conspiracy theories, the National Security State, media consolidation, high and low culture, and the meaning and purpose of religion. But this isn't a seminar, and we're not scholars or experts. Joe is a comic, Josh is a writer, and for them, this is just fun. 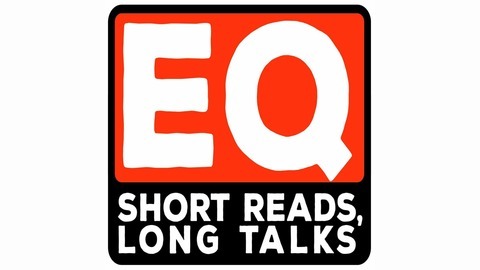 So if you love to read but feel like you don't do enough of it, and you think you might enjoy hearing two ordinary guys shoot the s*** about things other than sports, politics, or pop culture, this is the podcast for you. 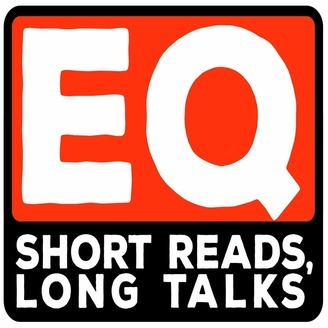 Each episode, we choose a reading that's publicly available and encourage all our listeners to read it beforehand so you can follow along with our conversation. And of course, you can also always contact us with your thoughts, too! Who Went Nazi... And Who Will?